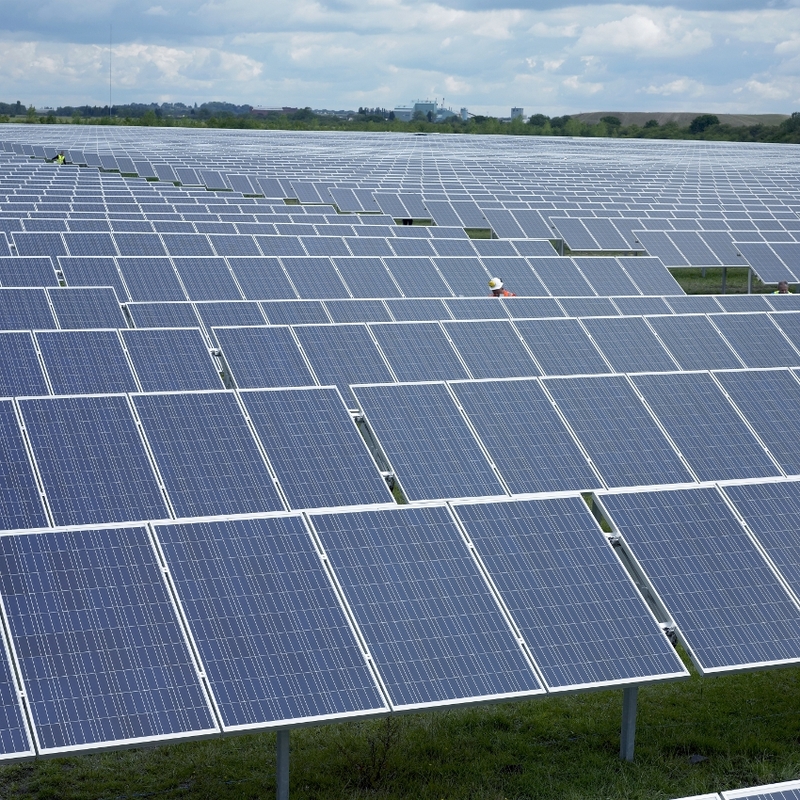 Luxcara's acquisition of a two solar projects from Conergy is the second deal between the firms this year. Image: Conergy. Rasmus Friis, Conergy’s president of Europe, Middle East, Africa and India, added: "We are thrilled to strengthen our relationship further with Luxcara with the sale of this portfolio – our second to Luxcara this year.